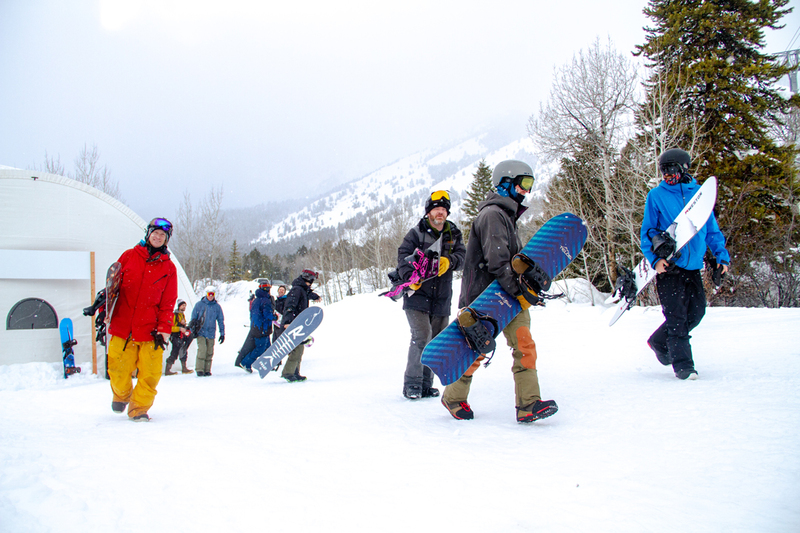 With a mixture of multiple feet of snow, a kaleidoscope of snowboard shapes, and a great crew of snowboarders, the 2019 Shaper Summit from Jackson Hole delivered. 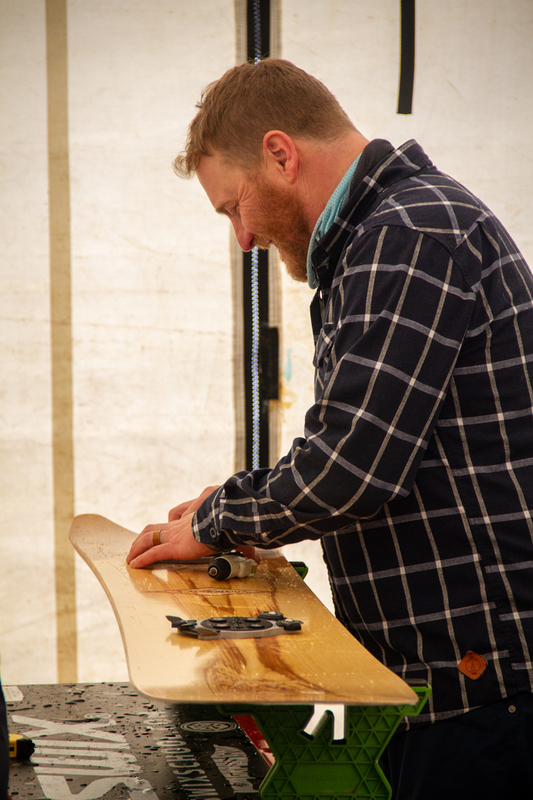 Boards from some of the most seasoned shapers and brands, as well as from some of the newest up-and-coming board shapers were put through their paces over a three-day period of frothy pow turns and infinite stoke. 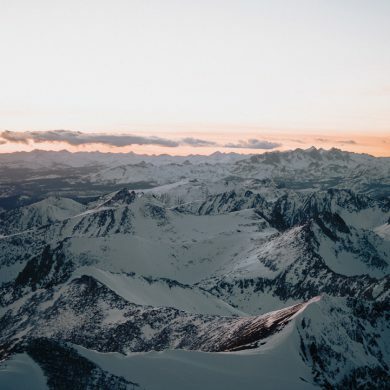 Besides the excitement of riding a new snowboard on every run, a large amount of the event stoke came from the joy of ripping with a large crew of talented snowboarders. There are few days that beat riding with a heavy squad that are all exploring the mountain with their own eyes, abilities, and style. 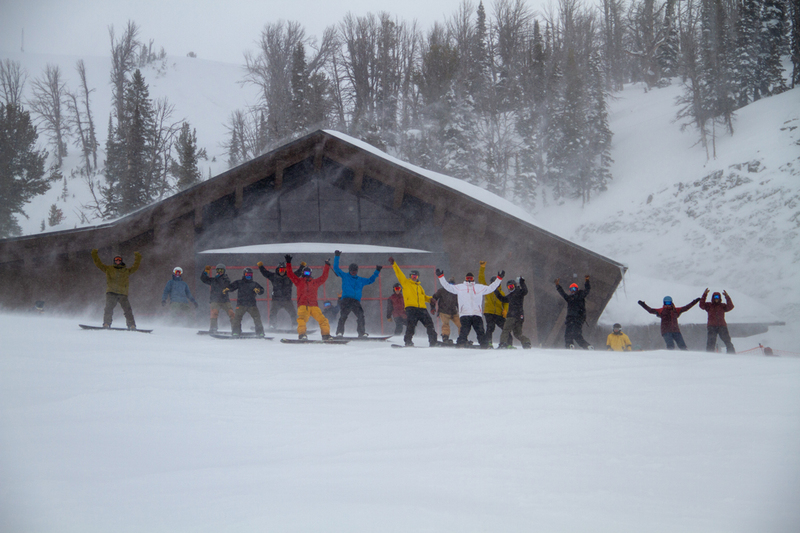 The Shaper Summit couldn’t have asked for better conditions this year. 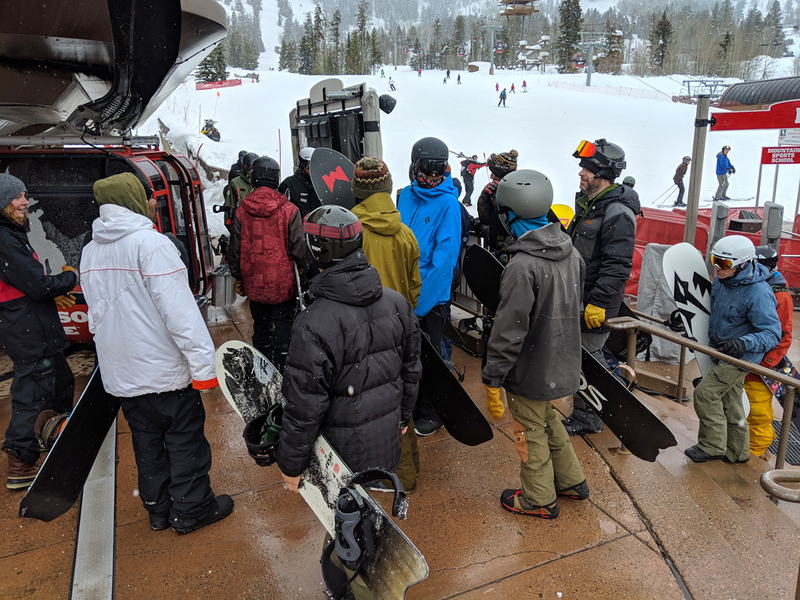 Over the course of the three-day event multiple feet new of snow blanketed Jackson Hole Mountain Resort, turning it into a board testers playground. 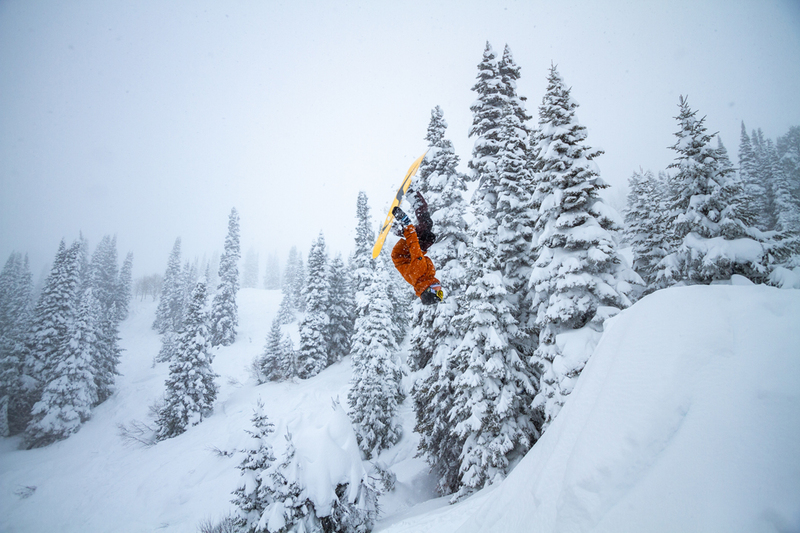 Every morning riders were greeted with more fresh snow that provided ample over-the-head turns and pillow-soft landings. Lower on the mountain conditions were warm, wet, and heavy – meaning that every board got put through its paces in perfect pow and in more difficult conditions. 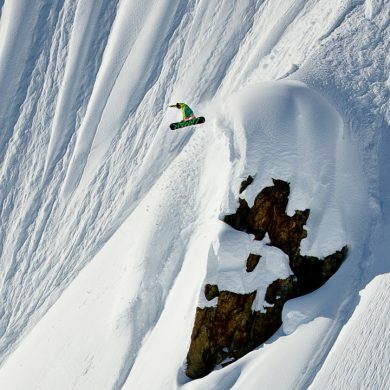 Board shapes ranged from the rebirth of conventional twin-tip shapes to more obscure experimental cuts. 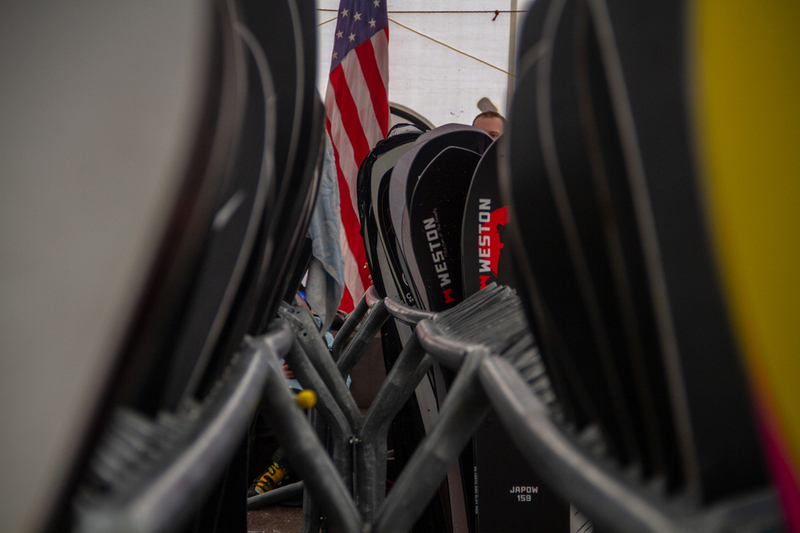 A rider at the event could easily find themselves with a board that reminded them of what snowboarding feels like in its purest form, or strapped into a new-aged funky shape that could take their snowboarding to a place they had never felt before. 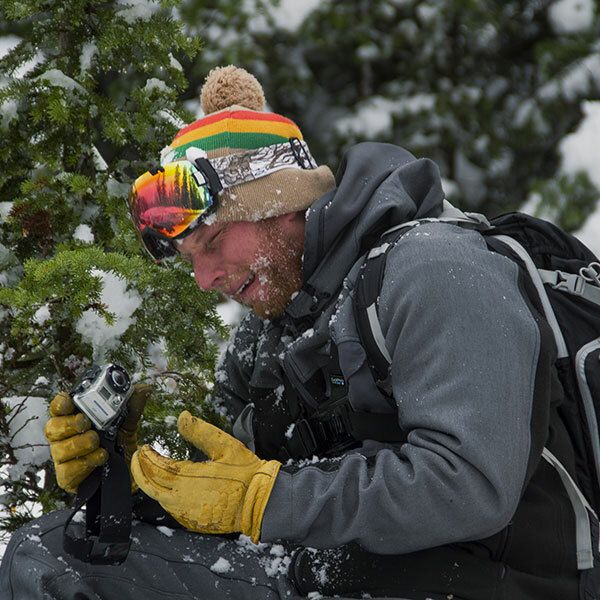 The Shaper Summit is more than just a snowboarding gear review. 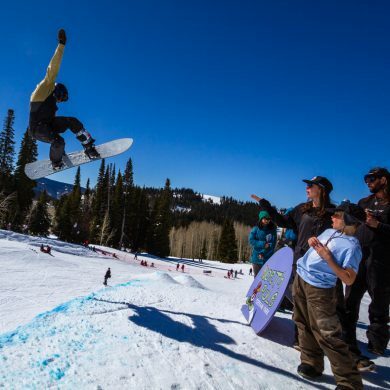 The testing becomes the impetus for an event that embodies what it means to be a part of the snowboarding community. 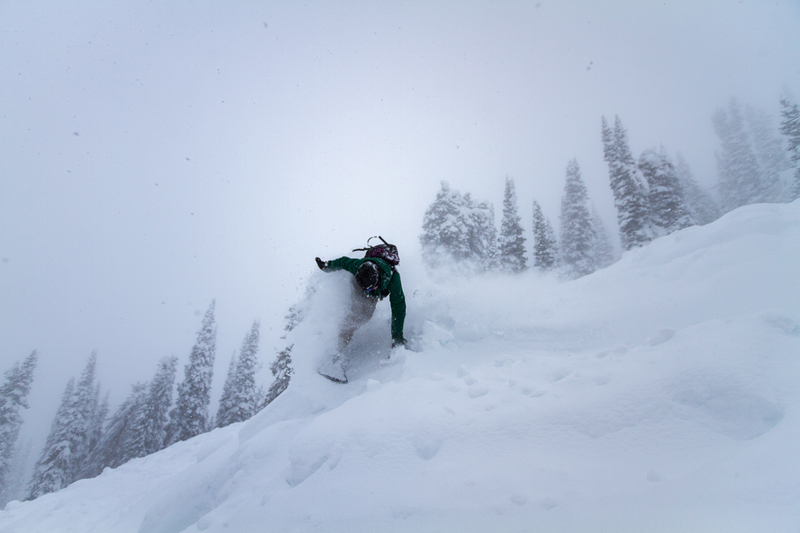 It’s about the creative experimentation of the shapers, gondola-ride board critiques, stylish carving, and powder perma-grins. Most of all it’s about sharing it with a bunch of new and old friends alike.